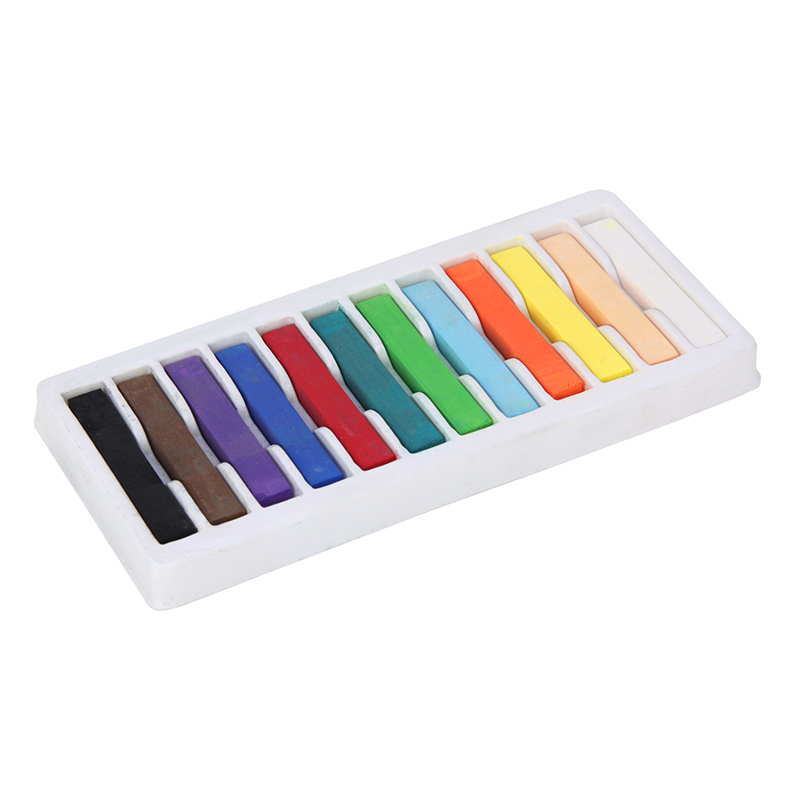 Brilliant colors apply smoothly and blend easily for shading and color mixing. 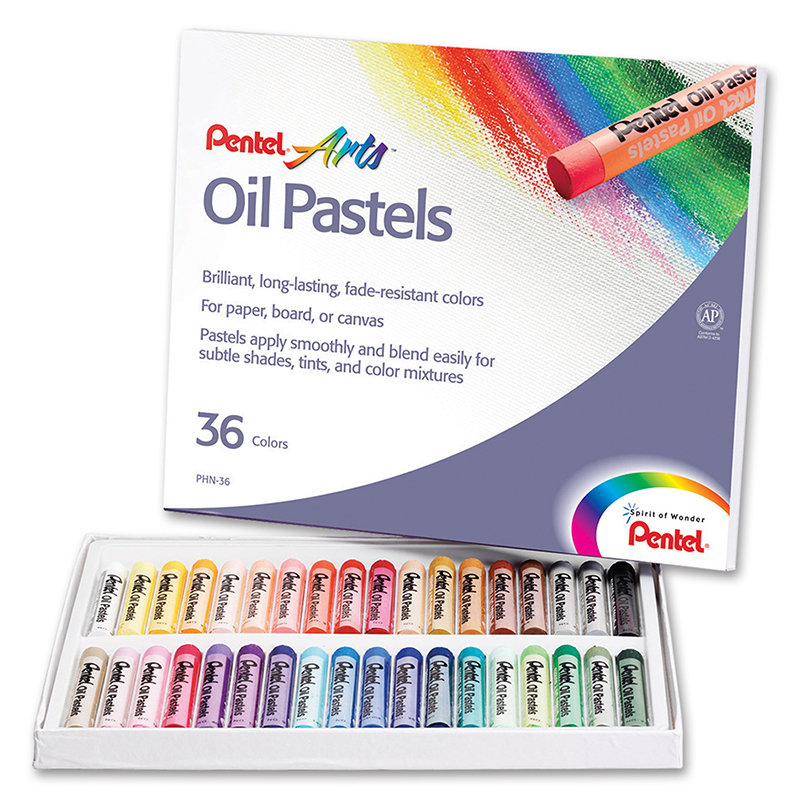 More vibrant than chalk pastels, oil pastels make your artwork come to life. 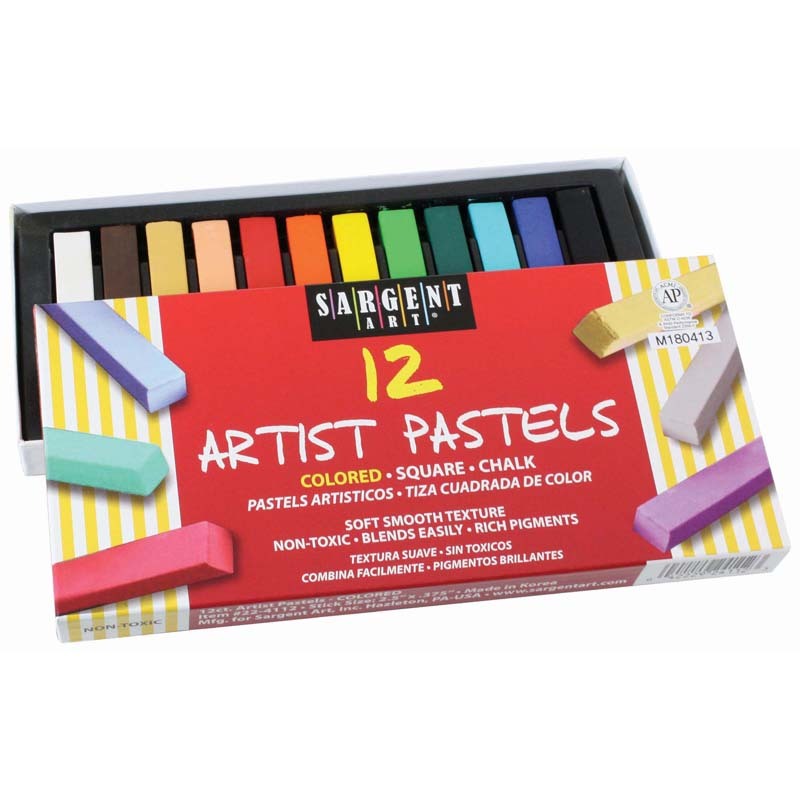 Acid-free pastels are resistant to the effects of humidity for longer lasting drawings. 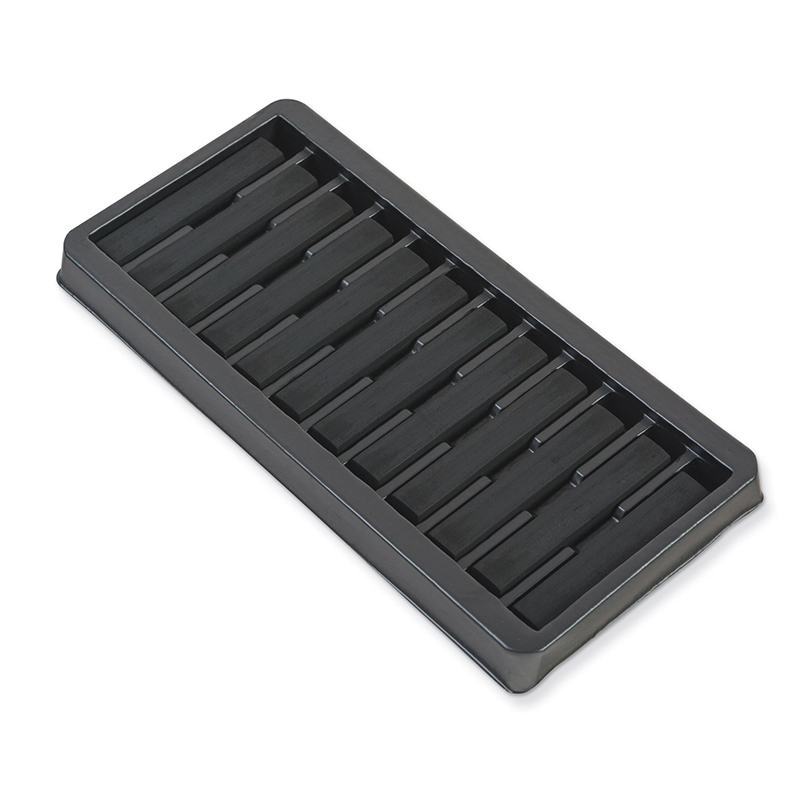 Best for paper, canvas and artboard. AP certified nontoxic. Assorted 50 pack. 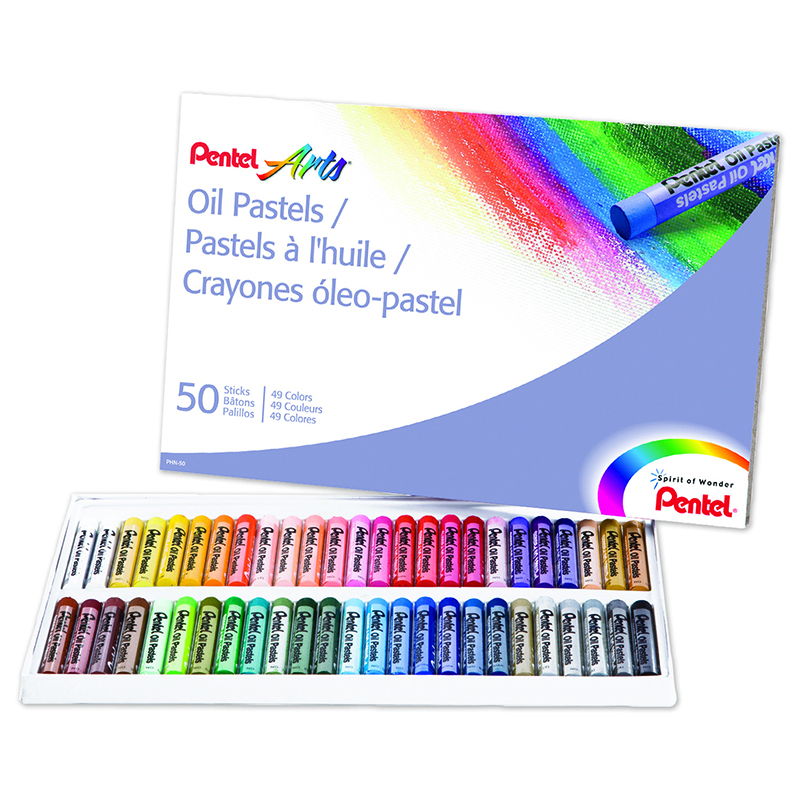 The Pentel Oil Pastels 50 Count can be found in our Pastels product category within the Arts & Crafts.